Get 20% partner’s cashback on total payable amount; valid for use during next visit. Get extra 10% cashback with promo code FPHERE, capped at $5 and valid at selected outlets only. Tabbouleh is a fresh, tangy salad, made with a variety of herbs, cherry tomatoes and bulgar. 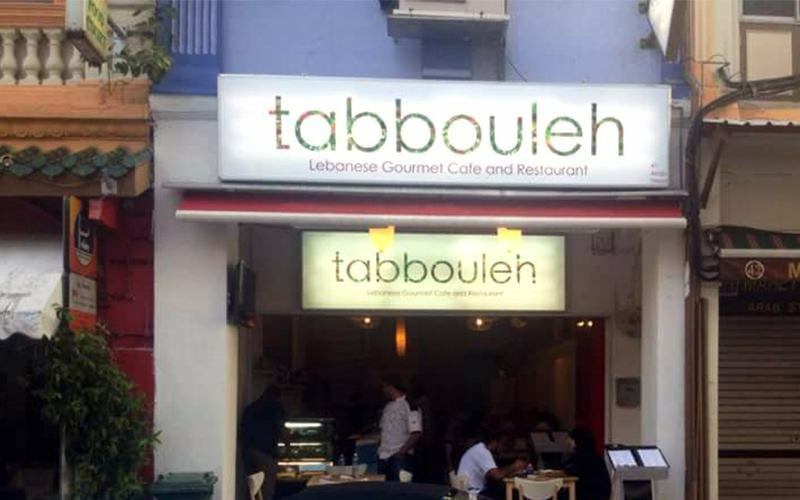 Like it's namesake, Tabbouleh Lebanese Restaurant serves up fresh, spiced and seasoned Arabic Lebanese food, familiar and comforting Western food and nostalgic Singapore local food. 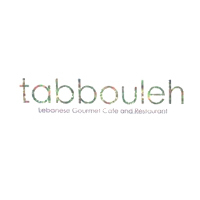 Featuring dishes like hummus, babaganoush, creamy labneh and more, Tabbouleh Lebanese Restaurant will take your tastebuds on a spice infused adventure with flavours that are out of this world.